Gratuity is included in pricing. 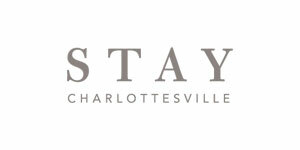 Prices are based on departing from or returning to the Charlottesville/Albemarle area. Call (434) 260-7143 to plan your transportation.